2017 Event News: 2-Day Tickets Available! 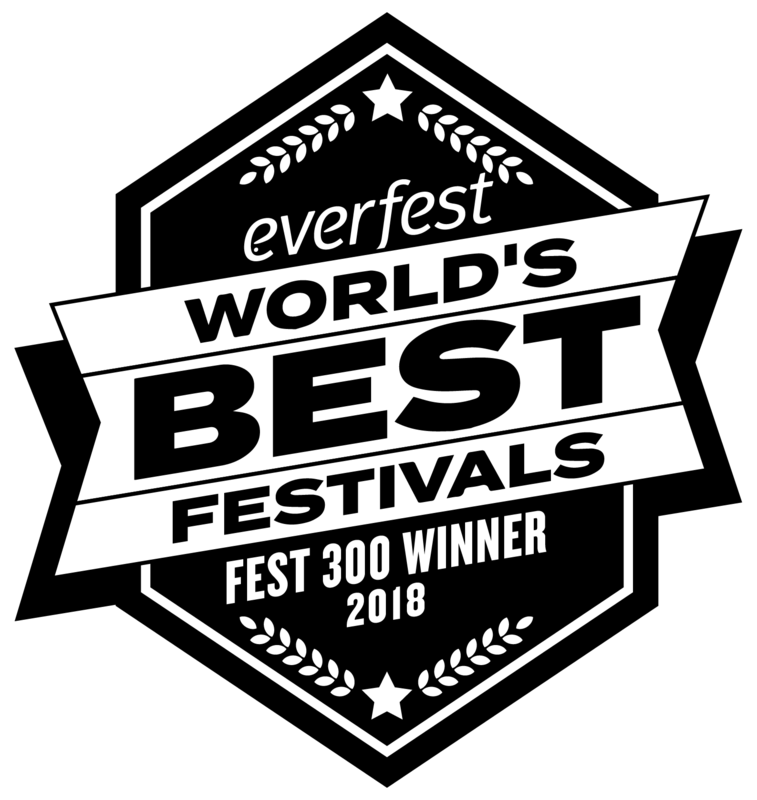 – FozzyFest 2018! 2017 Event News: 2-Day Tickets Available! TICKET UPDATE: We’ve received a ton of requests for 2-day ticket sales but wanted to hold off so those who needed to sell their full weekend passes had opportunity. The Metis Crossing land owners have been extremely accommodating so we are now able to offer 2-day tickets sales! You can purchase online here: https://fozzyfest.com/tickets/ or at the gate. We will also have full weekend tickets available at the gate. There are also a few people still trying to sell their full weekend tickets and vehicle passes on our page and the 2017 event page, so this is another great option. RV passes are now SOLD OUT. We will not have any available at the gate. Vehicle passes are still available. 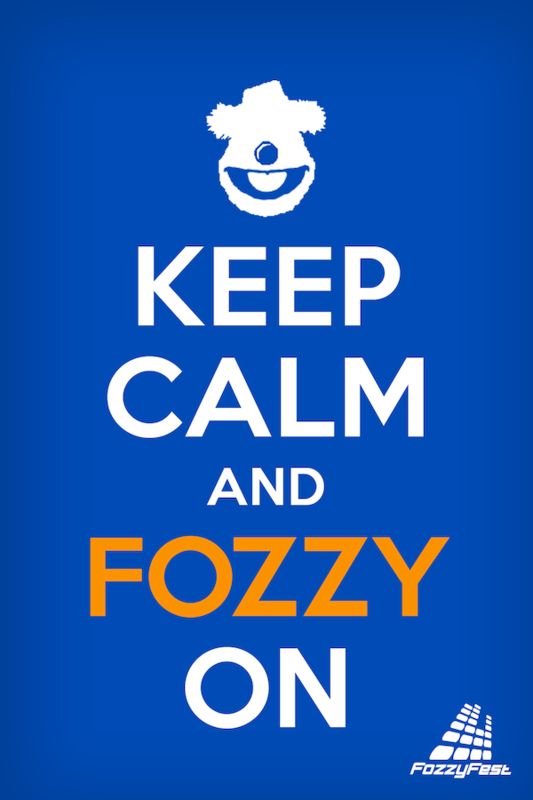 Oh yeah… Spread those #GoodVibes and Keep Calm & Fozzy On!